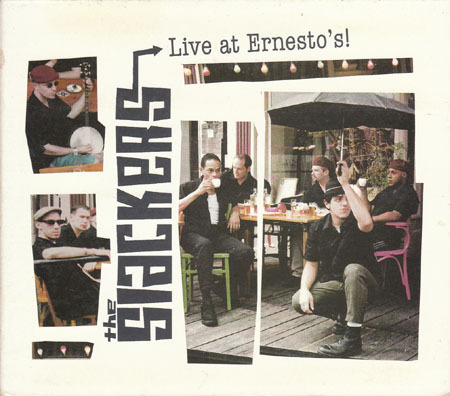 The Slackers' first official live album - only available on CD. Recorded in Sittard, Netherlands, at what has become one of the band's favorite venues. This is an excellent live recording. It is an accurate depiction of the live Slackers experience of the time, and fully captures the tremendous talent of the band.